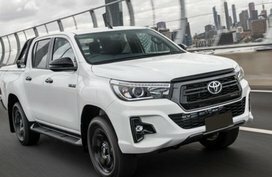 Find out what the Toyota Avanza Veloz 2018 Philippines has to offer in terms of price, specs, interior, exterior & performance in our full review on Philkotse.com. Many Filipinos like MPV because of its versatility that allows it to carry the entire family and cargo to meet your daily needs. 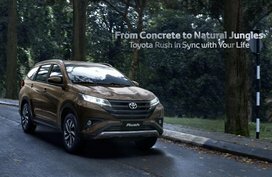 In current MPV market in the country, Toyota has an ace named Innova. 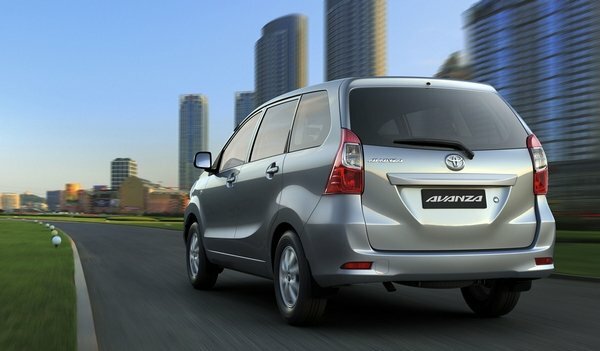 However, do not turn your back on its sibling Avanza – the Innova’ sibling which has also conquered many Pinoys’ fondness. 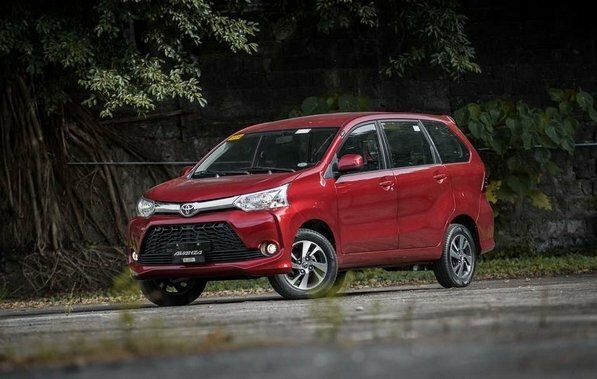 For 2018, the Toyota Avanza has been spruced up into a mini premium MPV and the fruit is the upmarket Veloz featuring refined exterior makeover while still keeping its multi-purpose role from inside. 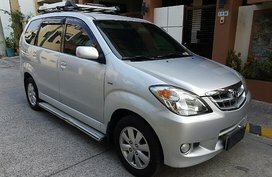 To learn more about this special top-of-the-line Toyota Avanza Veloz 2018 Philippines, today Philkotse.com will bring you a comprehensive review which promises to make you better apprehend this vehicle and even, rush to the dealer to purchase one immediately. 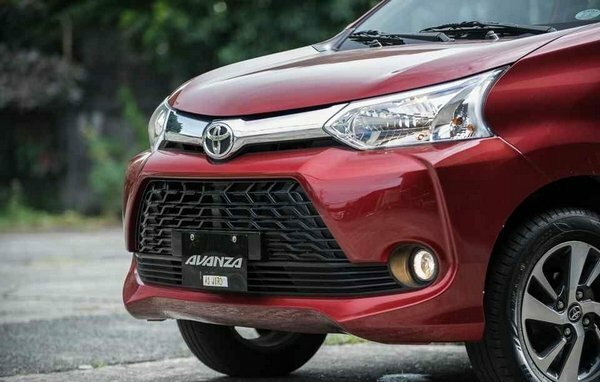 The Toyota Avanza Veloz 2018 Philippines looks very fresh and sporty with a reworked front end. While the headlights and upper chrome trim are preserved, the front grille is now painted black for an athletic build. This nice touch is well combined with the new Red Mica Metallic hue, making the MPV appearance far more upscale. Towards the rear, the Veloz boosts a hint of elegance thanks to a smoked chrome trim piece mounted on the tailgate. Besides, a new rear bumper is also accompanied with circular reflectors. Largely, the Toyota Avanza 2018 exterior is fairly impressive and to be frank, added styling tweaks does beautify this mini MPV. It can be said that the outer has undergone an evolutionary revision. That said, for some reasons, Toyota wants to uphold the Toyota Avanza 2018 interior. We do not mean that there is nothing new at all but the mutation is minor. The most outstanding is the all-black trim in lieu of the normal dual-tone look. As well as that, the gear level and steering wheel are both wrapped in leather. If you think a blacked-out cabin is too monotonous, hold on, do you notice contrasting touches of faux metal finishes on the dash and door handles? 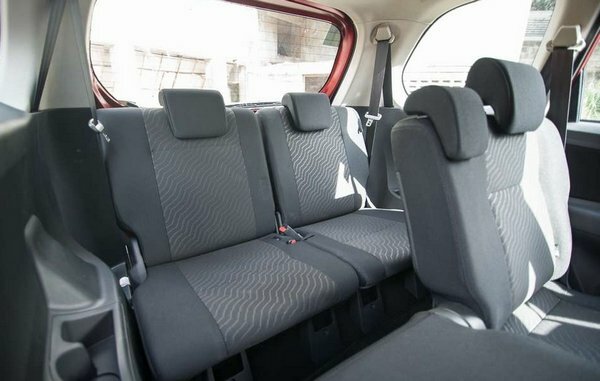 Being a people carrier, the Avanza Veloz’s top priority is to keep passengers comfortable and also, entertained. 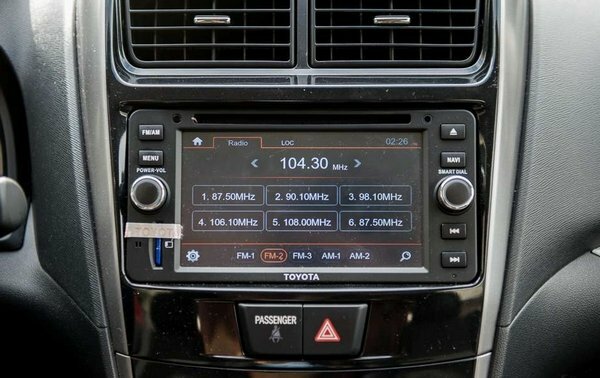 Here, the infotainment source is from a 6.2-inch touchscreen display that supports CD, AM/FM radio, USB, Aux-in, Bluetooth connectivity and even, satellite navigation system as standard. At the same time, screen’s resolution, sound quality and date graphics have been all upgraded. 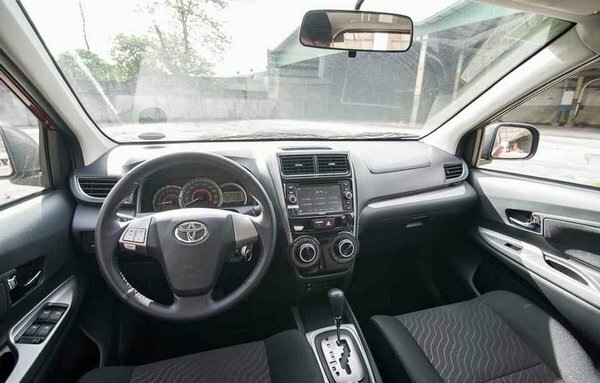 Now, concerning the Avanza’s instinct, we’re sure that every driver will love a high driving position and large windows in the Veloz which give a commanding view of the road ahead of you. Nevertheless, if only the cushions on the front seats were more comfy, everything would be flawless. Shoulder support is also bettered for more pleasant long trips. Legroom on the 2nd row is abundant while the backrests could be reclined when needed. 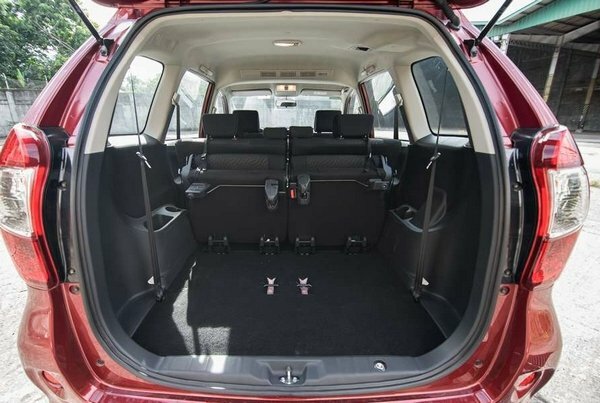 As a matter of fact, the room at the 3rd row is normally limited, yet in the Avanza Veloz 2018, that row seat can still park teenagers and short adults. Still, it would be best if you let your children sit on. On the topic of cargo space, fold down the 50/50 split 3rd row seats to haul more stuff. What’s under the sheet metal is retained. 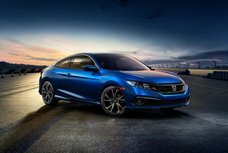 It is the existing 1.5-liter 4-cylinder Dual VVT-i engine which generates 103 PS @ 6,000 rpm and a peak torque of 136 Nm @ 4,200 rpm. 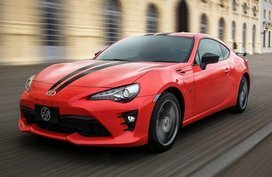 Converting all that power to large numbers on the speedometer is a 4-speed automatic transmission that works in tandem with a rear-wheel drive system. 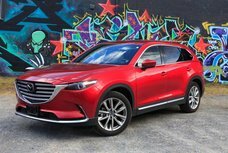 What is the Veloz like on the open road? Our answer is that with such good power output, the MPV can take advantage of all available revs. Beyond that, it is likewise easy to drive. Nonetheless, at high rpms, noise from the engine might get you annoyed. Not only that, shift shock is also a handicap caused from the gearbox when switching from 1st to 2nd gear. Though overtaking is not very responsive, the slush box is excellent when going through other cogs. Anyway, on the roads, the Avanza Veloz performs calmly as a decent cruiser at cruising speed. The brakes are reactive but sometimes, they still feel numb. In terms of fuel economy, the 2018 Avanza Veloz rates between 7.5 – 8.0 km/L in the city. On highways, it can easily average 13.0 – 14.0 km/L of fuel. 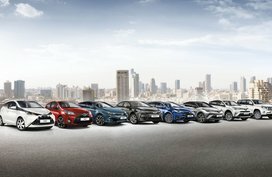 Generally, those figures are accepted given that the MPV is solely armed with a 4-speed AT. We have to admit that handling is not the Avanza’s aptitude, but challenging bends is a hard task for the tallest guy in the segment. Despite its ride height, it stays stable along every corner. Also furthering the Avanza performance is the electronic power steering assist which provides communicable steering and never feels numb in city driving (on expressways, it becomes somehow heavy). The tight turning radius also plays an important part in negotiating a breeze and tight U-turns. What’s more, Noise, Vibration and Harshness (NVH) levels are fine too. 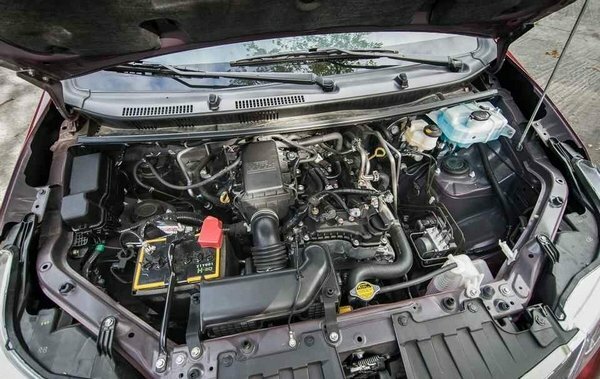 Particularly, the Avanza Veloz 2018 is built on a body-on-frame construction; thus, its ride quality is like what of a truck by some means or other. However, we suppose that it still belongs to city. 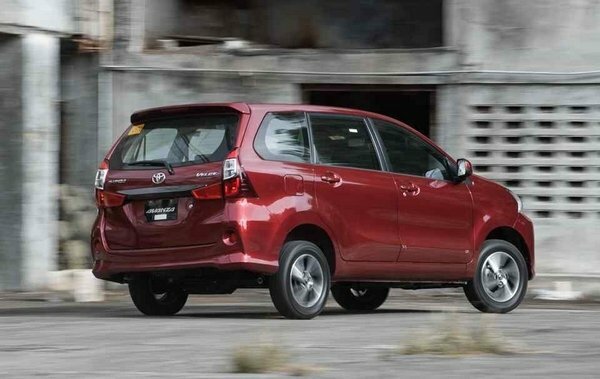 There’s also no denying that the Toyota Avanza 2018 is the most affordable mini MPV in the local market. Only with ₱1,065,000, you can become the owner of a sporty, roomy and mighty workhorse. 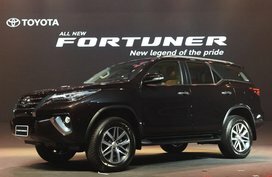 In truth, Toyota has already been succeeded in making the Avanza upmarket. For now, with this price tag (already including new excise taxes), we could not be sure about its rivals’ destiny in the future. 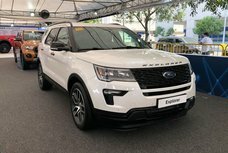 If you are under budget and over one million pesos is out of reach, you can also opt for lower-trim variants whose prices start from P721,000. One more thing, 2018 has come, meaning new excise taxes under Republic Act 10963 or the Tax Reform for Acceleration and Inclusion (TRAIN) has caused a stir in the local auto market these days. 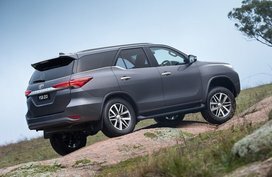 As a result, the pricing for Toyota models have changed with added taxes. So, click here to learn more. 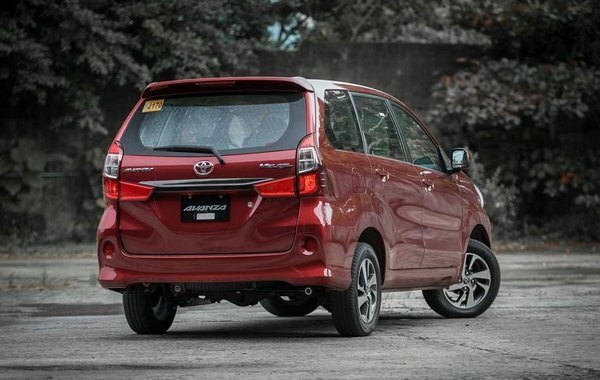 By and large, the Avanza Veloz 2018 is actually a practical MPV in the shape of a sporty SUV. 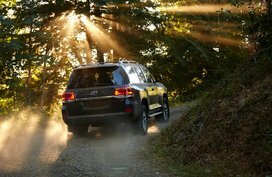 In addition to that, Toyota is always one of the most reliable brands that would never make you disappointed. 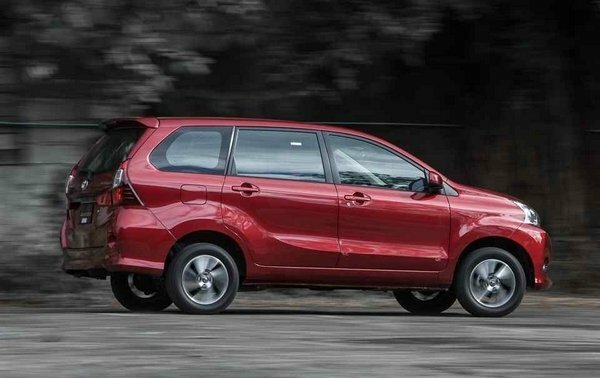 Adding its own trusty quality in producing vehicles to the Avanza’s goodies, our MPV is a good buy at any rate. 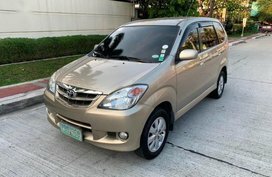 At last, hope that this Toyota Avanza Veloz 2018 Philippines Review is convincing and helpful to you. And now, are you ready to shop for one of your own? To look for more full-scale reviews of other hot models in the Philippines, please click here.